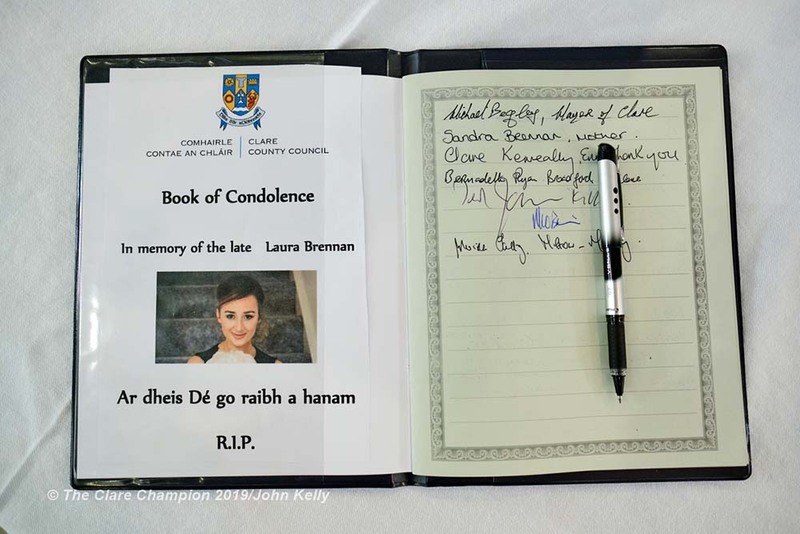 A book of condolences for Laura Brennan was opened this morning at Aras and Chlair by Clare County Council. Photograph by John Kelly. 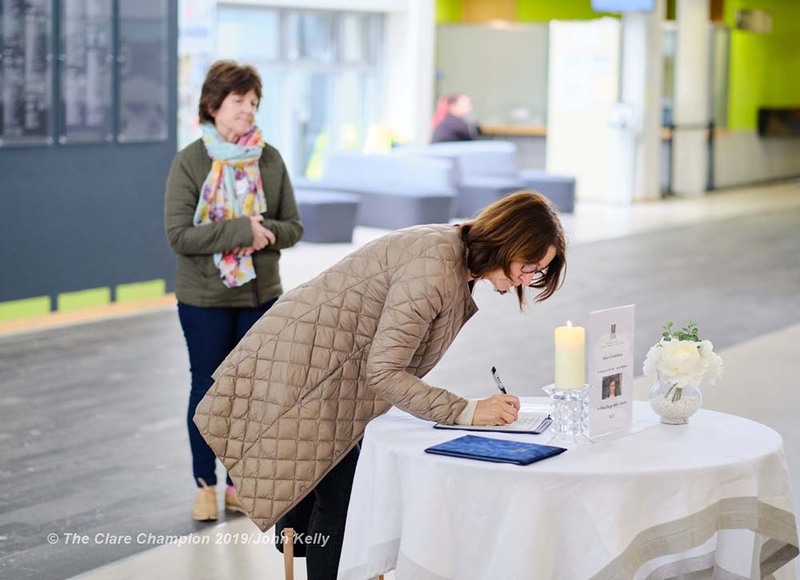 CLARE County Council has opened a Book of Condolence in memory of Laura Brennan, RIP, in the public foyer of Áras Contae an Chláir, Ennis. 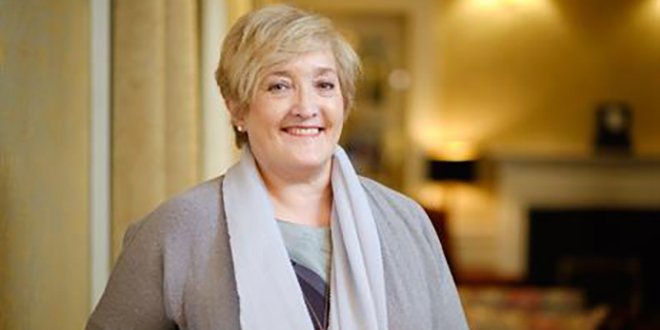 “Many knew Laura for her advocacy work in favour of the HPV Vaccine after receiving a diagnosis of terminal cervical cancer. To those who knew Laura personally however, it was her courage and her amazing positivity that defined her,” said Mayor Begley. 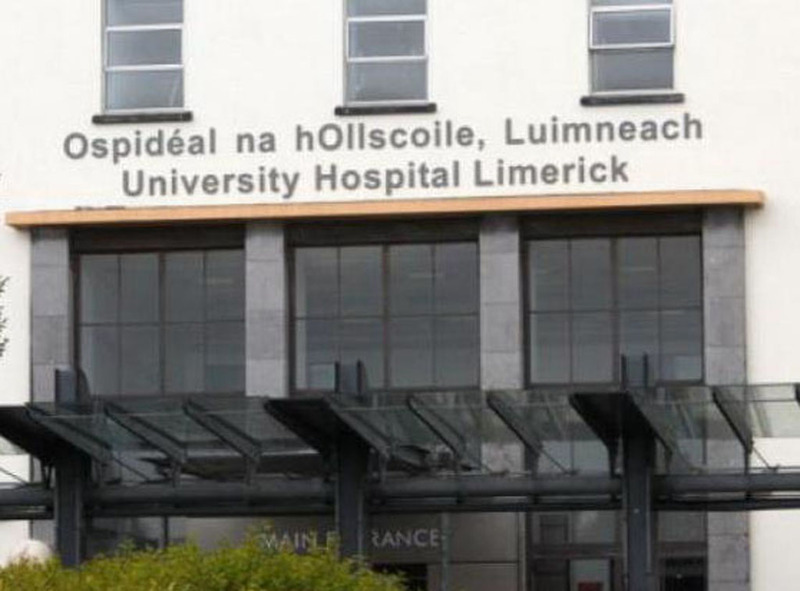 He continued, “When Laura first approached the HSE in 2017, she made it clear that every parent in Ireland who was about to make the decision whether their daughter was to be vaccinated against HPV, would hear her story first. 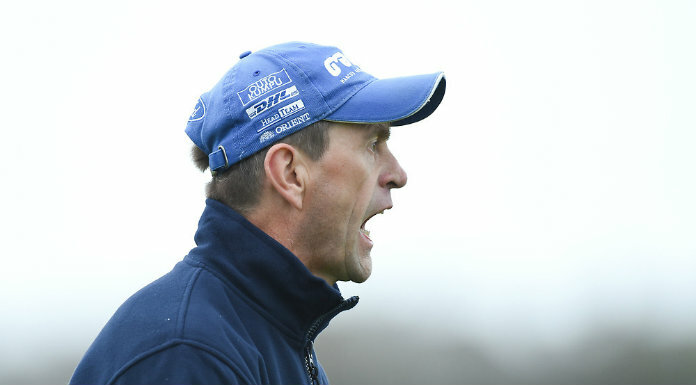 Laura’s story was most certainly heard when she appeared on the Late Late Show. 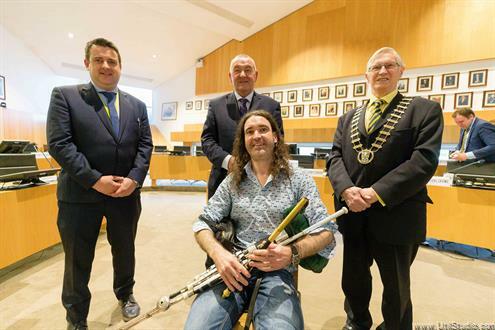 In recent months, Laura was named Clare Person of the Year, she was honoured by UCD and she received a Mayoral Reception from Clare County Council. The World Health Organisation even invited Laura to extend her advocacy of the vaccine across Europe. “All of this happened because Laura told her story. She did not dictate to any person nor did she speak to garner pity. Telling one’s story to a public audience is often the most difficult thing to do. In doing just that however, Laura opened a debate, gave a voice to the silenced and generated a better understanding of what is a serious issue that affects so many. My sincerest condolences to Laura’s family at this most difficult time”, Mayor Begley stated. 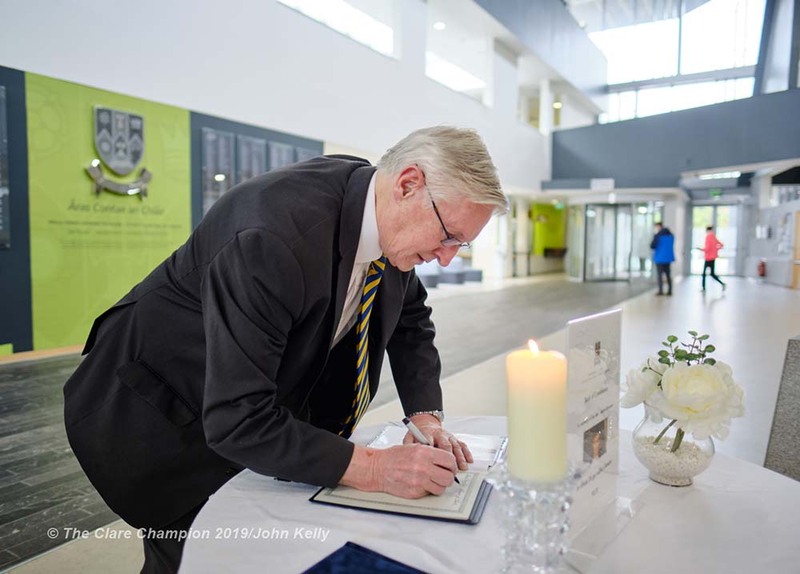 Michael Begley, Mayor of Clare, signs a book of condolences for Laura Brennan which was opened this morning at Aras and Chlair by Clare County Council. Photograph by John Kelly. 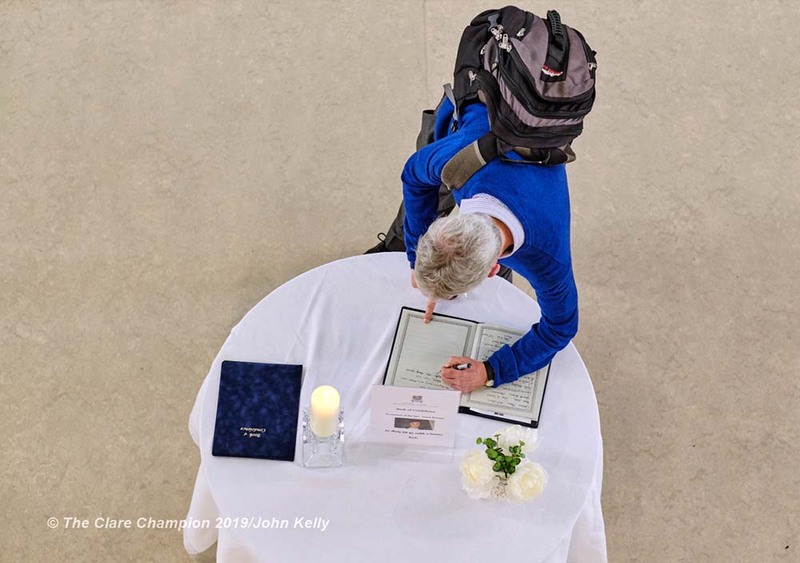 A woman signs a book of condolences for Laura Brennan which was opened this morning at Aras and Chlair by Clare County Council. Photograph by John Kelly.